Leroy Brothers | BRAND YOUR LIFESTYLE: BRAND YOURSELF AND YOUR STYLE. ARE YOU NEGLIGENT POSH? PUNK CHIC? TRENDY SMOOTH? CUTTING-EDGE? NERDY COOL? WHATEVER YOU CALL IT, BE TRUE TO YOUR STYLE. IT’S YOUR GOLD! 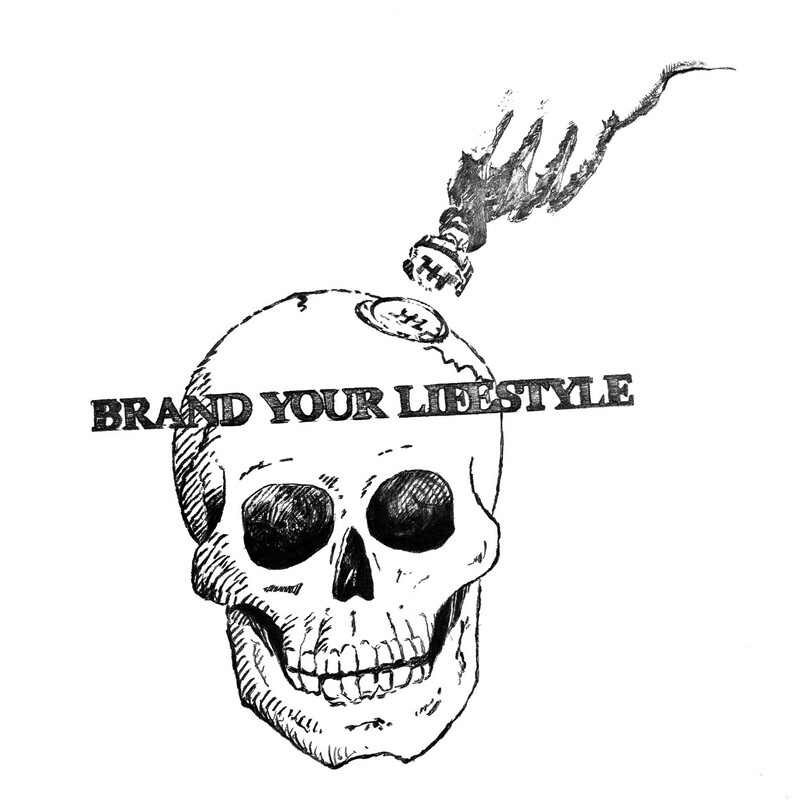 BRAND YOUR LIFESTYLE: BRAND YOURSELF AND YOUR STYLE. ARE YOU NEGLIGENT POSH? PUNK CHIC? TRENDY SMOOTH? CUTTING-EDGE? NERDY COOL? WHATEVER YOU CALL IT, BE TRUE TO YOUR STYLE. IT’S YOUR GOLD! 01 Apr BRAND YOUR LIFESTYLE: BRAND YOURSELF AND YOUR STYLE. ARE YOU NEGLIGENT POSH? PUNK CHIC? TRENDY SMOOTH? CUTTING-EDGE? NERDY COOL? WHATEVER YOU CALL IT, BE TRUE TO YOUR STYLE. IT’S YOUR GOLD! Be authentic. Do what you do. No one likes wannabes. Nerds managed to be cool! Capice? You don’t want a girl who’s faking it! Do you? Be genuine and everything works out. That may sound corny, but it’s true. Don’t be rehashed and uninspiring! Transcend the crowd with originality! If you like copying what’s done before and prefer to receive orders to create, you’ll make a great assistant. Surely an absolutely superb and fascinating job being a team player in a successful artist’s studio! That way you can be part of the studio without dealing with all the hassle your master and owner has to put up with. You can go home at night and not have to think about work until the next morning. You’d be paid regularly and travel the world without getting the bill. No need to take extra risks. That’s what a good assistant gets. But then, you’re not a great artist. Not even a good one. Posers are immediately detected. No doubt. Posers are executed and ignored by accomplished professionals. No one wants to be executed or ignored. Don’t be one of those artists who ramble on about the art world not getting their work.